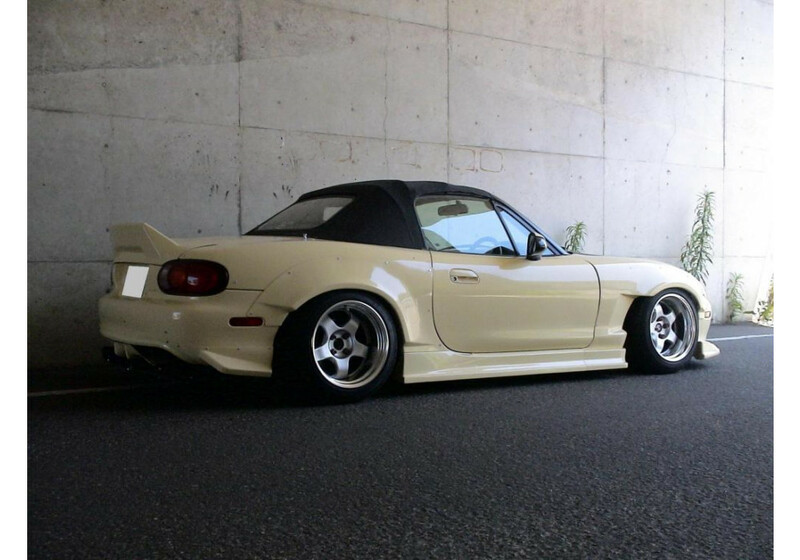 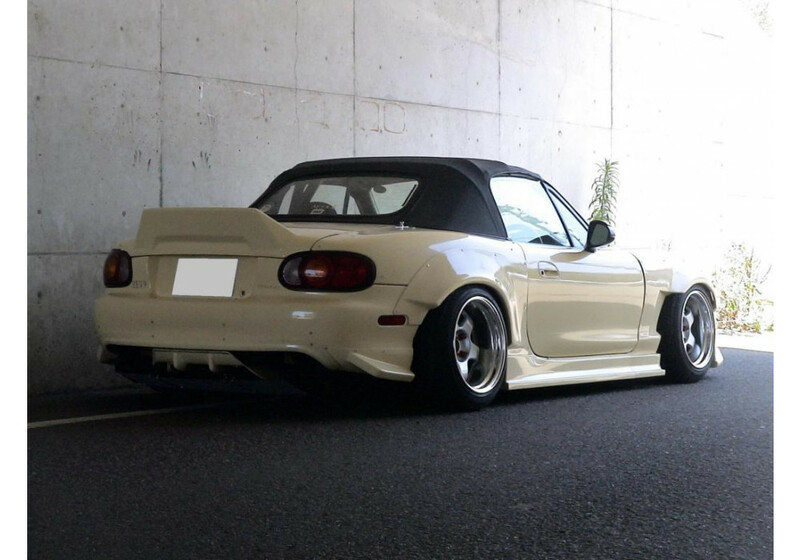 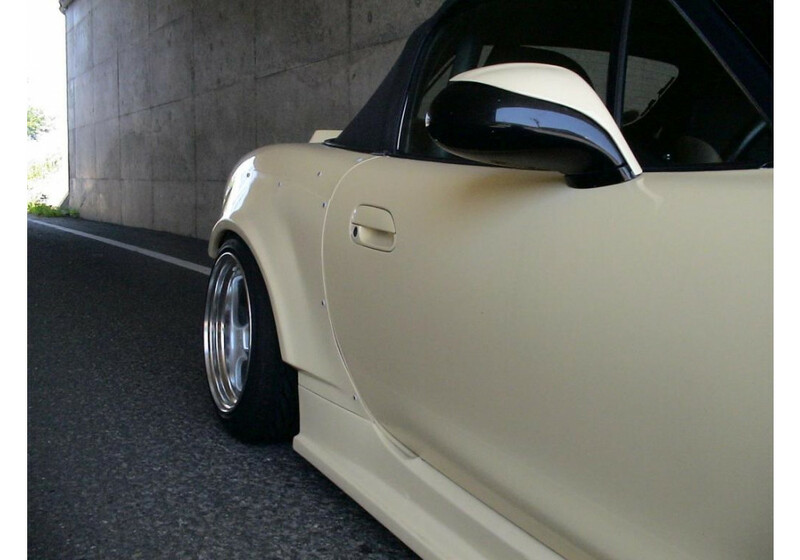 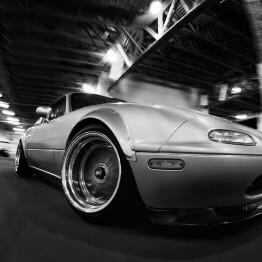 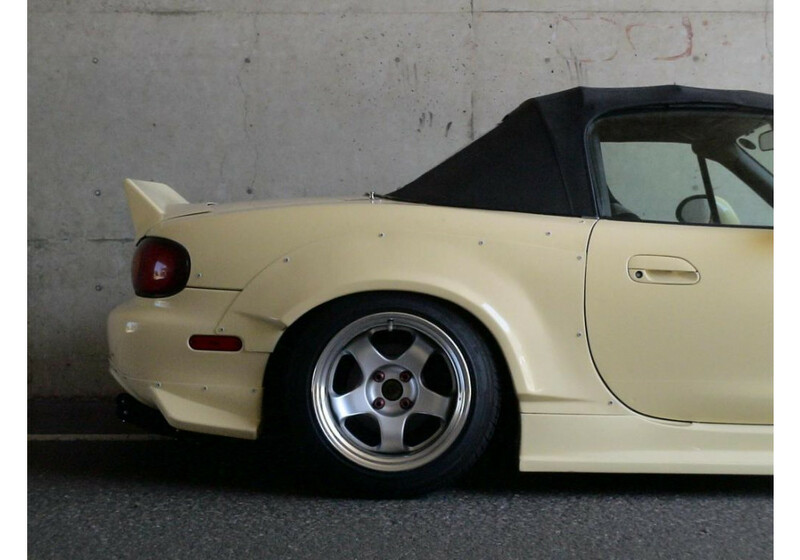 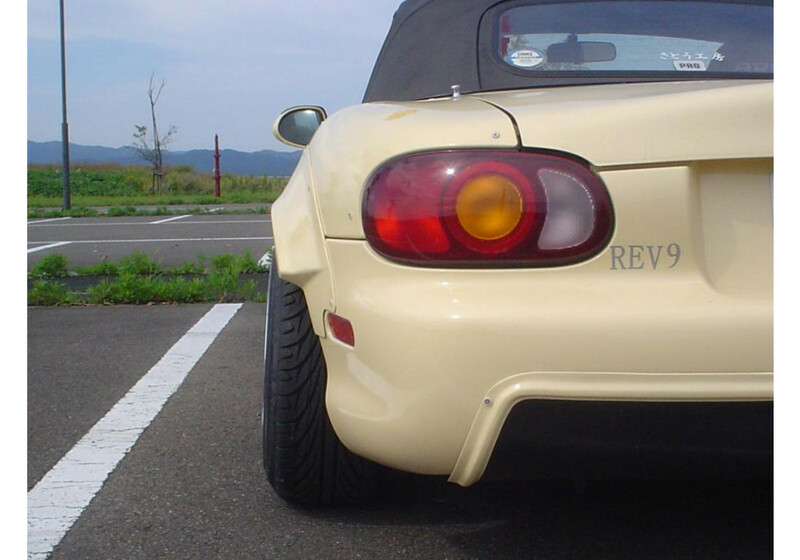 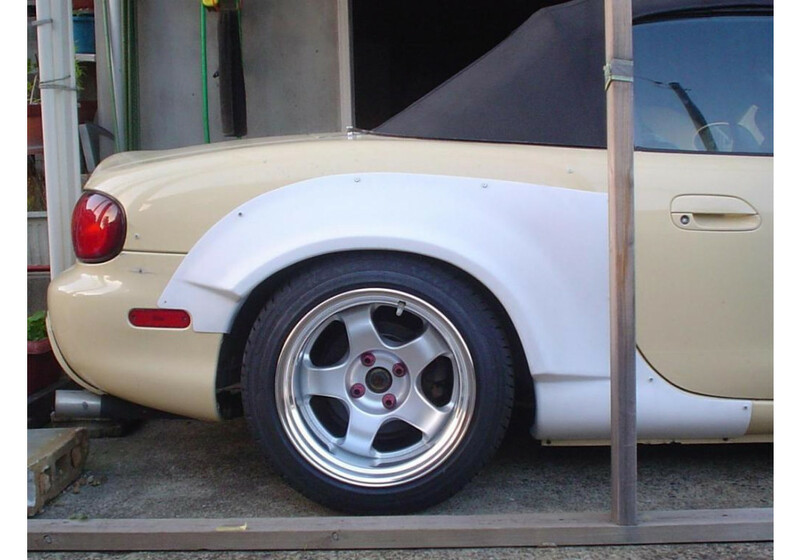 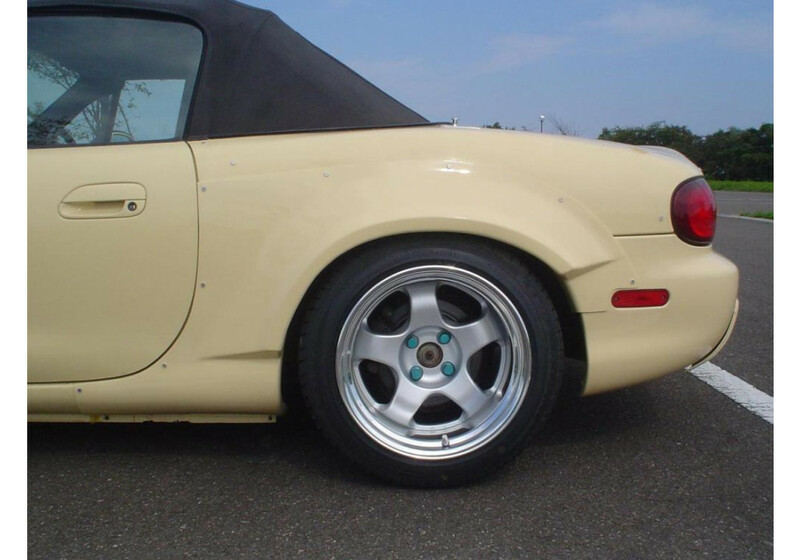 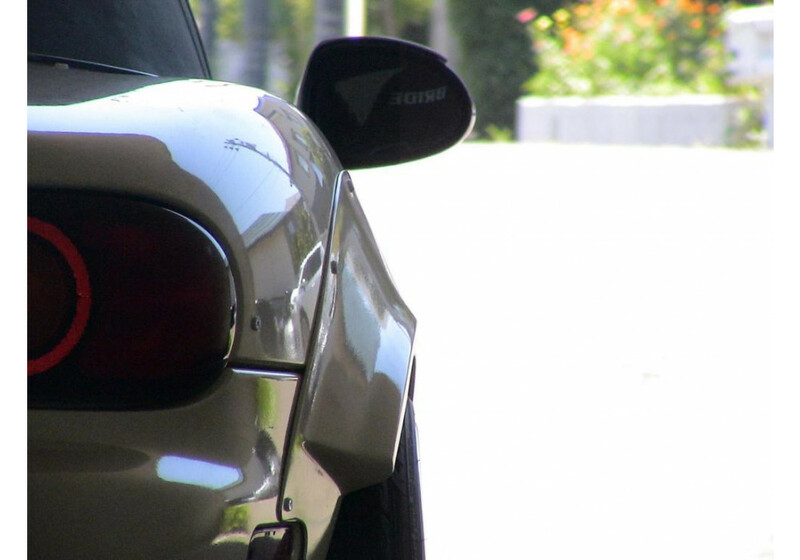 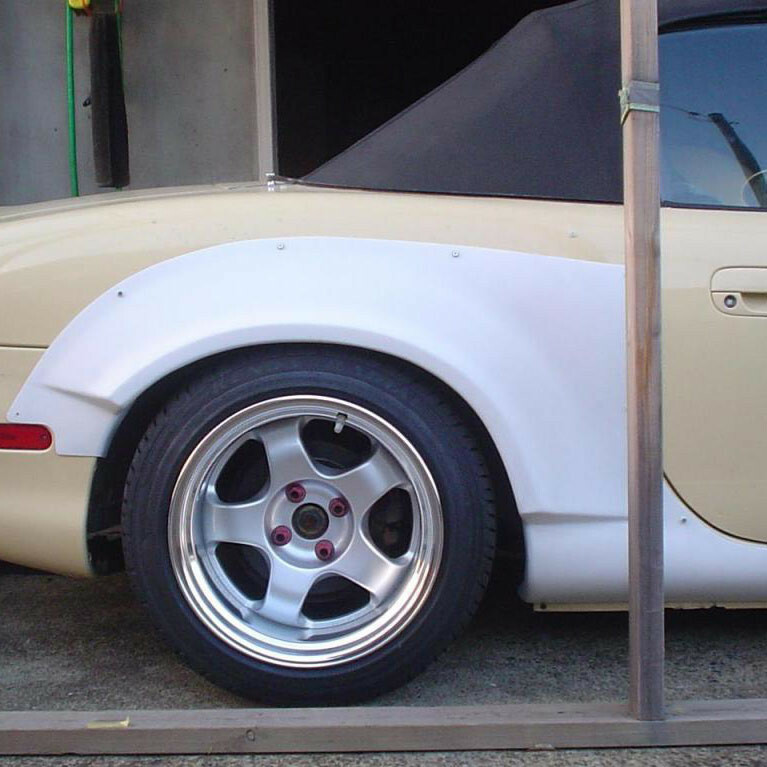 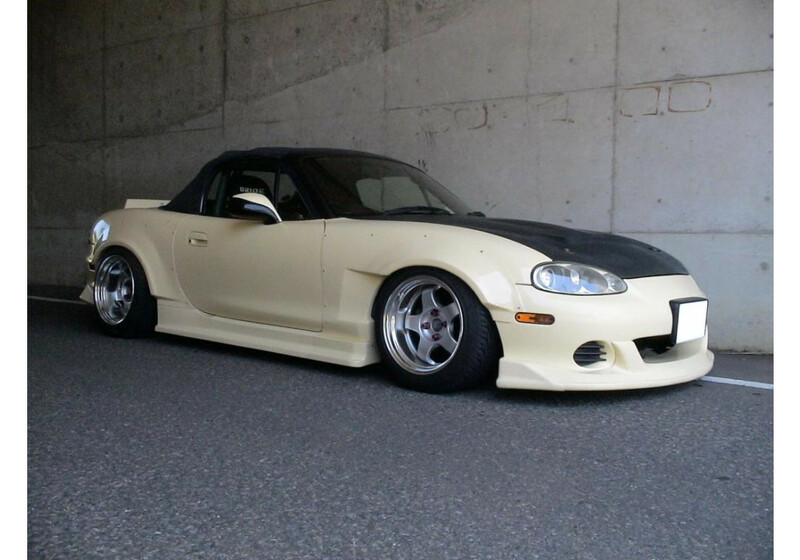 NUE Rear Wide Fender Flares should be ordered at REV9 Autosport https://rev9autosport.com/nue-rear-wide-fender-flares.html as they provide the best service and speed we've seen so far! 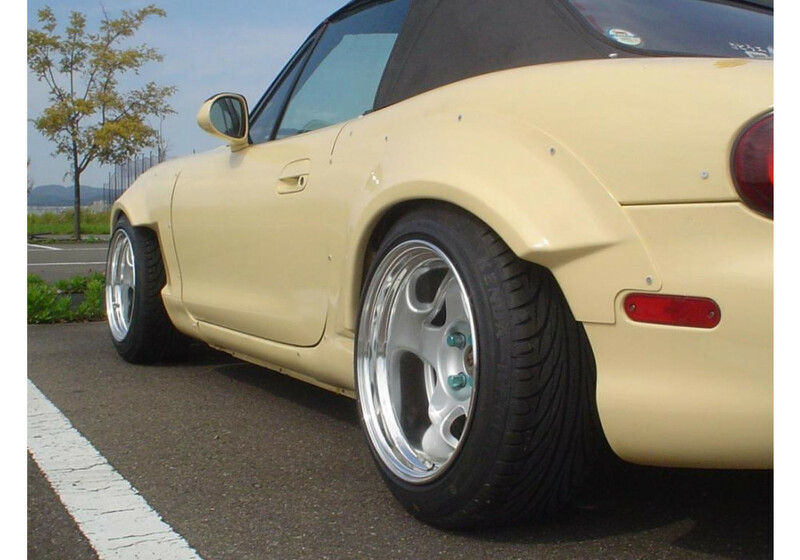 Can you explain what this means in your description? 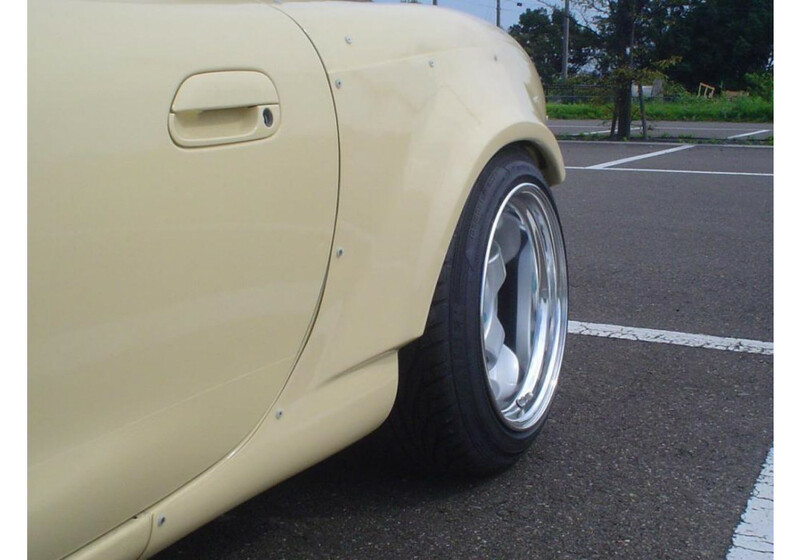 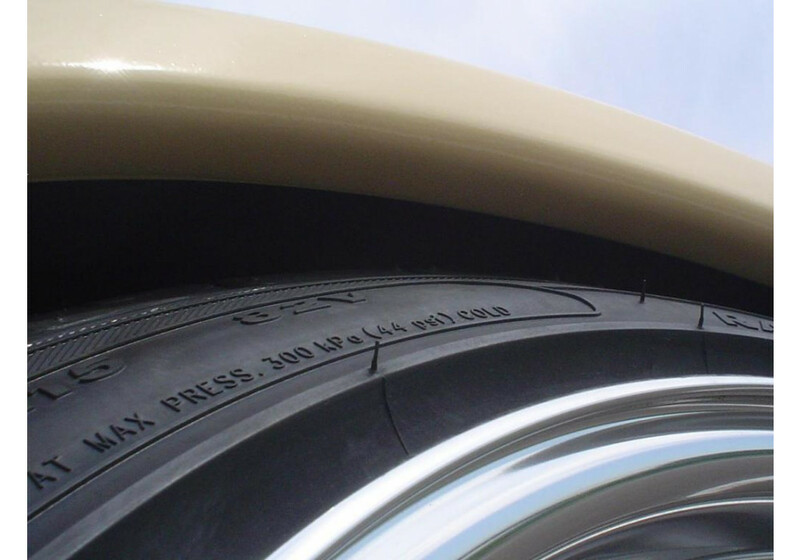 "there is a folded portion which gives 10mm clearance that can be cut"
It's similar to the OEM rear fender. 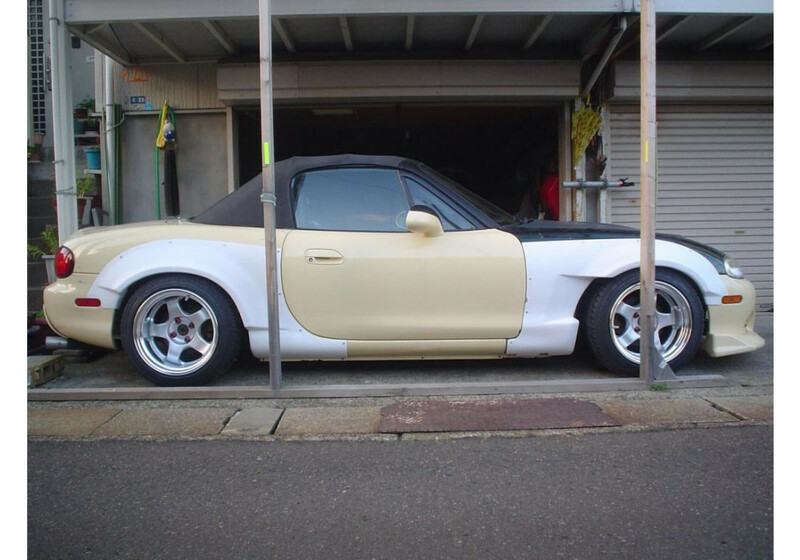 There is an "edge" to make it look more finished. 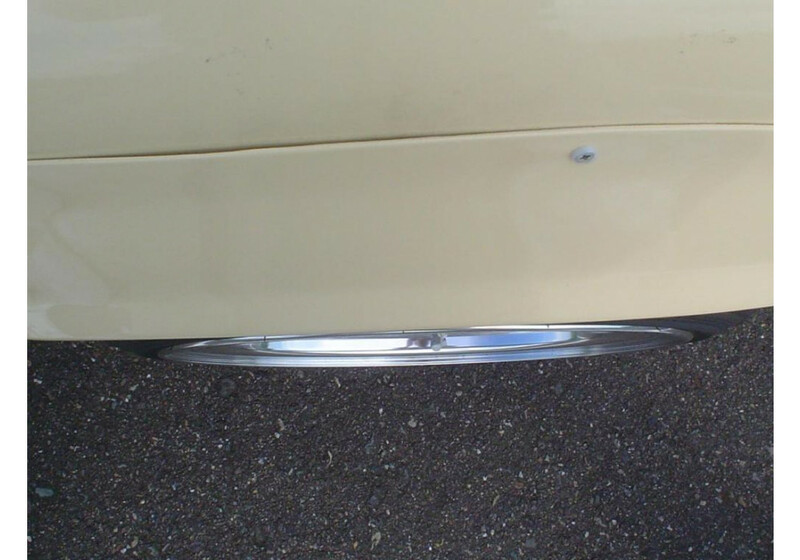 However, it's possible for you to cut the edge and gain 10mm extra clearance from the flares.